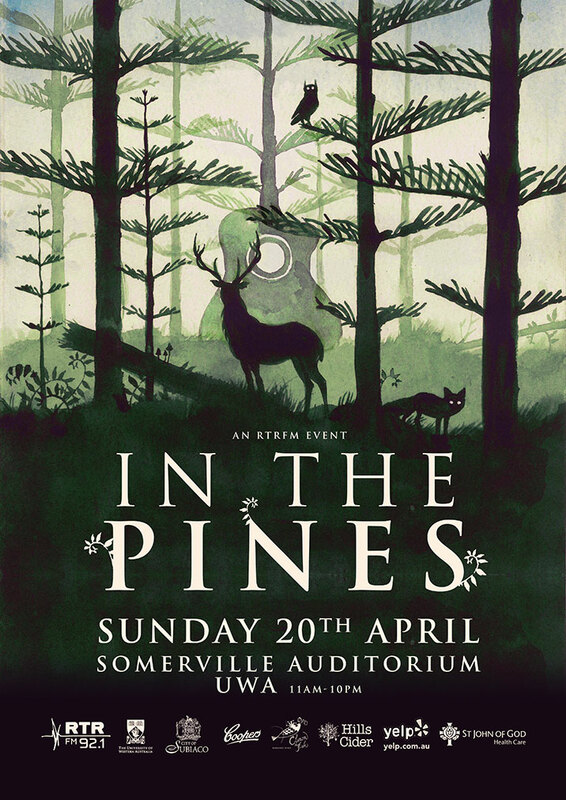 RTRFM’s annual autumnal music festival – In The Pines – will take place on Sunday 20 April during the Easter long weekend with 20 of Perth’s best acts playing across an all-day celebration at UWA’s Somerville Auditorium. The iconic In The Pines event is a highlight of the Perth live music calendar, and in 2014 will be celebrating 21 years young with the best in local music from scene staples to emerging artists and bands on the rise! In The Pines will feature a mini food market with delicious eats from Comida Do Sul Brazilian Food Truck, Charlie’s Pizza, The Wagon Real Food Truck, and handmade sweets from Chicho Gelato. Plus Yelp Perth will be dressing up the crowd with floral crowns on the day, look out for the cute stall! 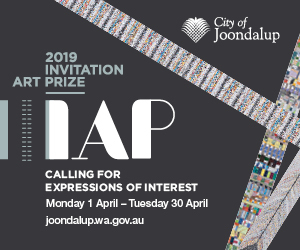 In The Pines is a much-loved local music event and has been the launching pad for alumni such as Tame Impala, San Cisco, Jebediah, The Sleepy Jackson, Eskimo Joe, The Panics, Abbe May and Little Birdy. Get your pre-sale tickets online at rtrfm.com.au or in person at Planet Music, 78 Records, Mills Records and Fat Shan Records. Food is permitted. Strictly no BYO alcohol. Pre-sale tickets sell out every year so make sure you don’t miss out!